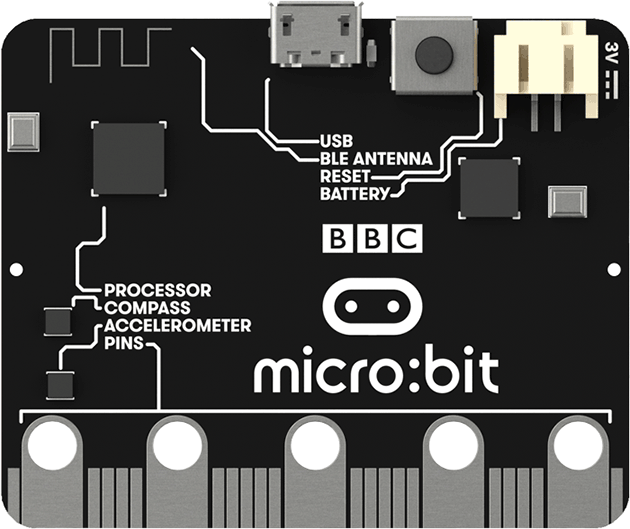 BBC Micro Bit: potential to inspire digital creativity? "The BBC has unveiled the BBC micro:bit, a pocket-sized codeable computer with motion detection, a built-in compass and Bluetooth technology, which is to be given free to every child in year 7 or equivalent across the UK. 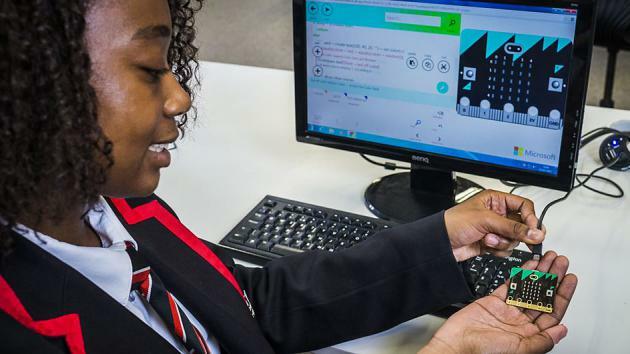 A collaboration between 29 partners, the micro:bit is the BBC's most ambitious education initiative in 30 years, with an ambition to inspire digital creativity and develop a new generation of tech pioneers. 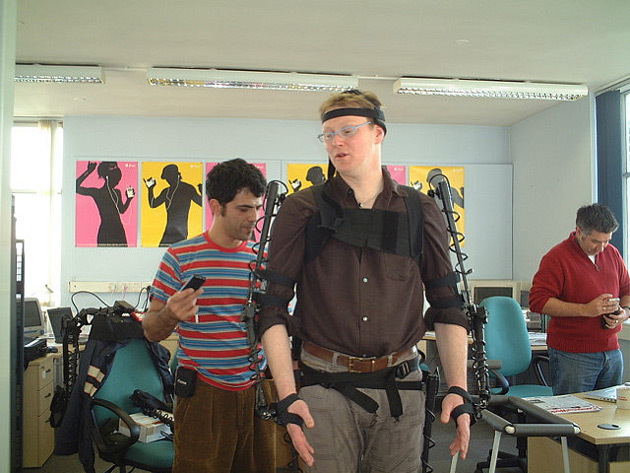 The UK currently faces a critical skills shortage in the technology sector and the BBC and partners aim to help change that. In the 1980s, the BBC Micro introduced many children to computing for the first time and the BBC micro:bit, part of the BBC's 2015 Make it Digital initiative, will build on the legacy of that project for the digital age. 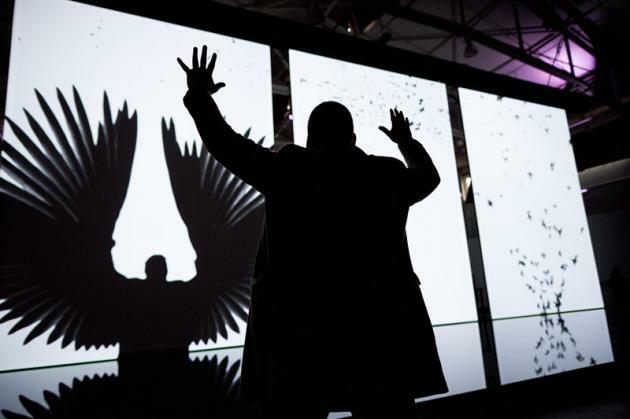 It aims to inspire young people to get creative with digital and develop core skills in science, technology and engineering. The micro:bit will also be made commercially available later in 2015, so those not in the year 7 group can get involved."